Calcium plays a central role in the electrical stimulation of cardiac cells and in the mechanical contraction of smooth muscle cells in the wails of arteries. Calcium is essential to health yet it holds a hidden danger that brings us to our graves much quicker then we would like. Calcium is the most promoted nutrient by proponents of conventional, nutritional, and alternative medicine. This is a great and tragic mistake. They should have been promoting magnesium. Magnesium deficiency leads to an increase in myocardial levels of both sodium and calcium. This is a problem because Coronary Artery calcium is a predictor of near-term coronary heart disease events. In the face of growing magnesium deficiencies calcium becomes increasingly more toxic to human physiology. Dr. Dean makes this clear when she says in her book The Magnesium Miracle, “To understand how you can create a calcium/magnesium imbalance in your own body, try this experiment in your kitchen. Crush a calcium pill and see how much dissolves in 1 oz of water. Then crush a magnesium pill and slowly stir it into the calcium water. When you introduce the magnesium, the remaining calcium dissolves; it becomes more water-soluble. 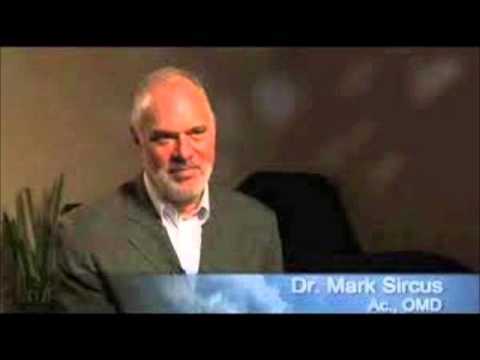 Magnesium and calcium work together to control muscle action though calcium becomes a problem when there is not enough magnesium to control calcium’s actions. Calcium becomes a slow acting poison (often decades of build up) to tissues all over the body when in excess relative to magnesium in deficiency. Trace mineral symptoms of excess or deficiency depend on their ratios to other elements. In the event of calcification, it is not particularly a high calcium level that results in the formation of a stone or spur, but calcium being high in ratio to magnesium. Magnesium increases the solubility of calcium in the urine. Supplementing magnesium to the diet has demonstrated significant effect in preventing recurrences of kidney stones. Calcium deposits are the build-up of the mineral within the body. Calcium deposits typically appear around the joints of the body and cause the person to experience pain and inflammation. Because treatment may involve the surgical removal of the deposits, you may want to try a remedy to dissolve the deposit first. Keep in mind that you should speak to your doctor before treating a calcium deposit at home. Massage the affected area. Massaging can help improve blood flow to the area that has the calcium deposit as well as reduce any pain that you may be experiencing. This method can be helpful as you attempt to dissolve the calcium deposits. Measure out two tablespoons of apple cider vinegar. You can find this type of vinegar at grocery stores as well as at nutritional supplement suppliers. Add two tablespoons of honey to the apple cider vinegar and stir in the ingredients thoroughly. Combine the honey and apple cider vinegar to eight ounces of cold water and stir or shake thoroughly. Drink the entire mixture. Repeat taking the honey and apple cider vinegar mixture two to three more times over the course of the day. It is recommended by the Doctor Yourself website that you continue to drink this concoction until the calcium deposits have dissolved. Don't restrict your calcium intake to get rid of calcium deposits unless directed by your doctor. Low calcium diets may put a person at risk for bone disorders such as osteoporosis. 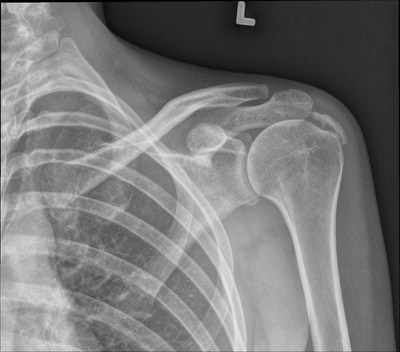 Skeletal hyperostosis, is just one condition in which the body accumulates excessive calcium deposits. 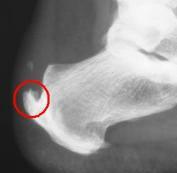 Heel spurs and bone spurs in general are much more common conditions, but calcium deposits can also form in the body's soft tissues. Broadly, the accumulation of calcium deposits is called calcinosis, and it is usually the result of some trauma to the area or as an overuse injury. Eventually about 2 in 5 people will experience a calcium deposit on at least one bone or tissue. Ironically, calcium deposits are generally the result of an insufficient supply of dietary calcium. So the pain of a bone spur or like condition is your body telling you to increase your calcium supply, preferably through food sources. The pain of a bone spur should be sufficient reason to do so, but left untreated, these conditions can additionally lead to osteoporosis, heart disease, and even cancer. Women aged 35-65 are most at risk. The first step in treatment of bones spurs is to increase your dietary calcium intake. 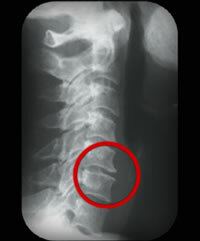 Use of apple cider vinegar may help to dissolve the misplaced calcium deposits. Anti-inflammatory herbs and supplements can reduce the pain of calcium deposits and help prevent further damage. Coming off dairy will certainly be useful for your excess calcium problem, but if you want to remove your calcium deposits fast -- then take 1000 mgs Chanca Piedra capsules at mealtimes (3 times a day) or just drink the organic chanca piedra tea at least 3 times a day. Its a very easy protocol and there is no known overdose for Chanca piedra. Chanca piedra is know as "Stone Breaker' or "Break Stone" in English because of its robust ability to dissolve and remove calcium deposits in the form of gallstones and kidney stones from the body. I have also tried CP with a person who had gout and I can assure you, from my own experience, that this also works. Amongst all its other wonderful effects, CP is a mild diuretic which inhibits and removes calcium deposits safely from the blood and removes excessive calcium deposits throughout the body efficiently and safely." 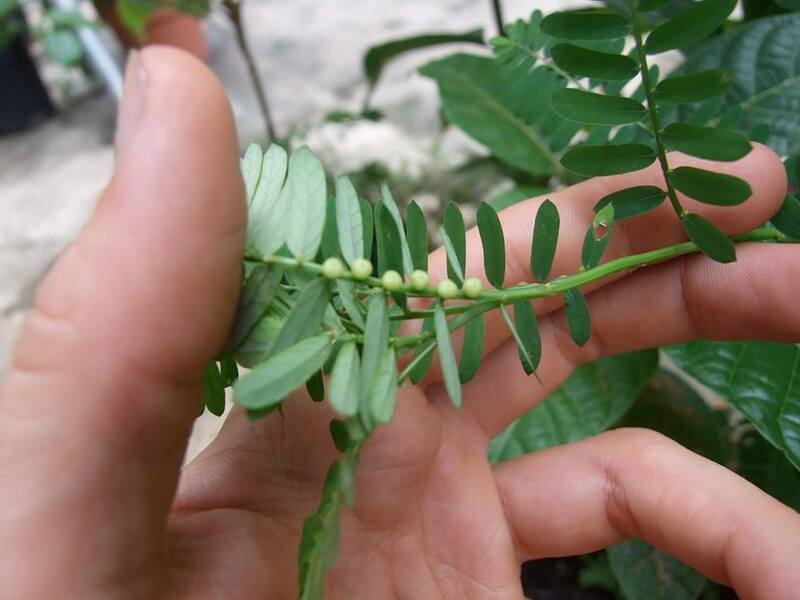 Chanca piedra has a long history in herbal medicine systems in every tropical country where it grows. For the most part, it is employed for similar conditions worldwide. Its main uses are for many types of biliary and urinary conditions including kidney and gallbladder stones; for hepatitis, colds, flu, tuberculosis, and other viral infections; liver diseases and disorders including anemia, jaundice and liver cancer; and for bacterial infections such as cystitis, prostatitis, venereal diseases and urinary tract infections. It is also widely employed for diabetes and hypertension as well as for its diuretic, pain-relieving, digestive stimulant, antispasmodic, fever reducing, and cellular protective properties in many other conditions. Can Taking Calcium Cause Calcium Deposits? Can a Fetus Get an Infection From Calcium Deposits? 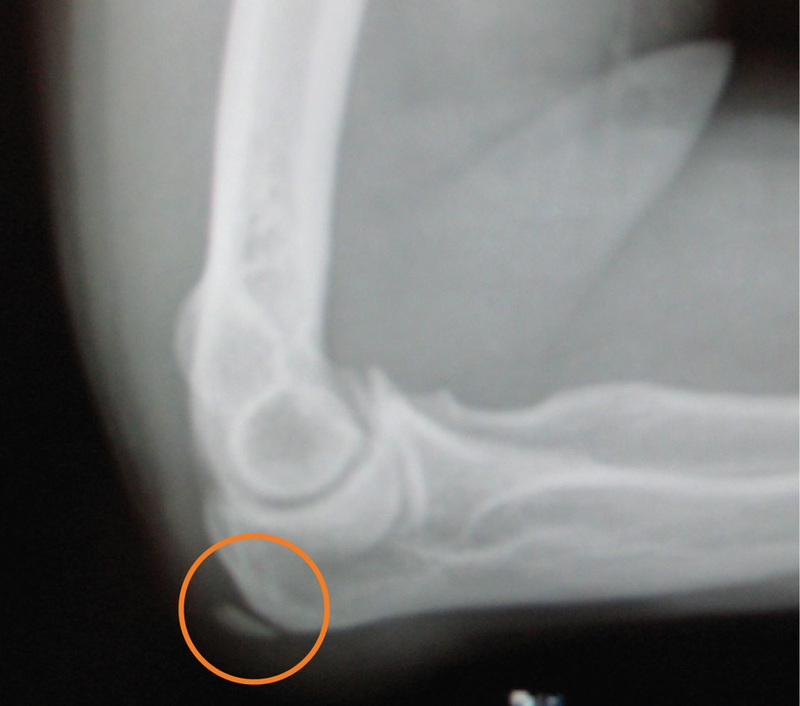 What Are the Treatments for Calcific Tendinitis?